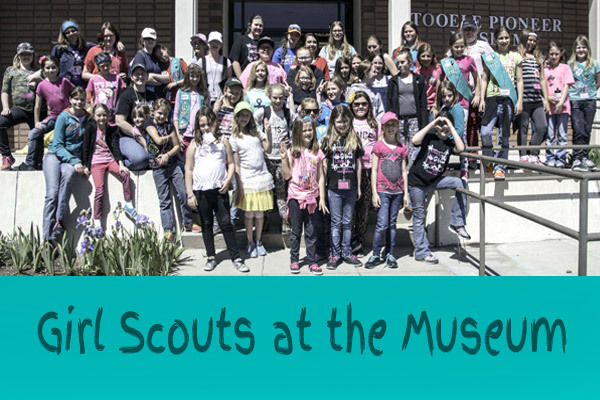 Visit the Tooele Pioneer Museum Today. 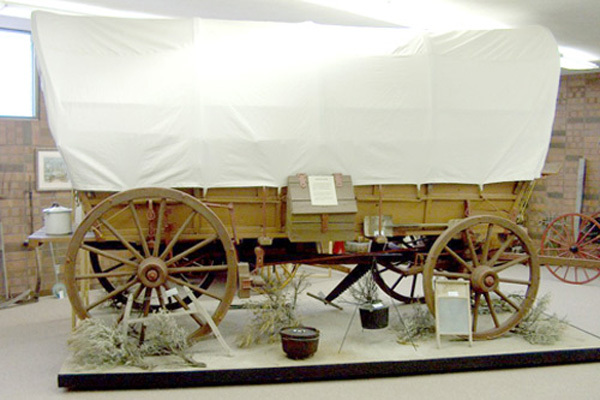 See our Indian and Pioneer exhibits. Welcome to the Tooele Pioneer Museum. Experience its beauty, its legacy, and its historical value. 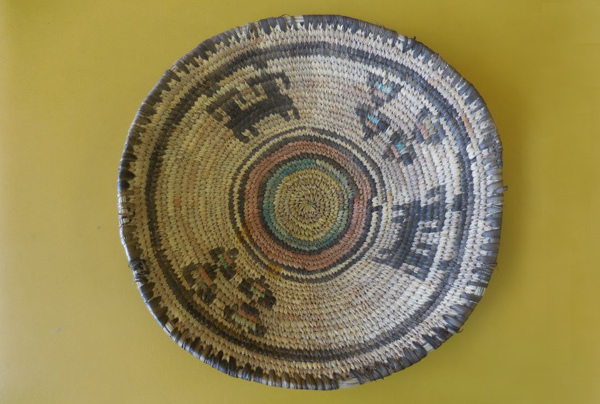 It wasn't too long ago that the Tooele area was inhabited by the Native American Indians and settled by Pioneers. 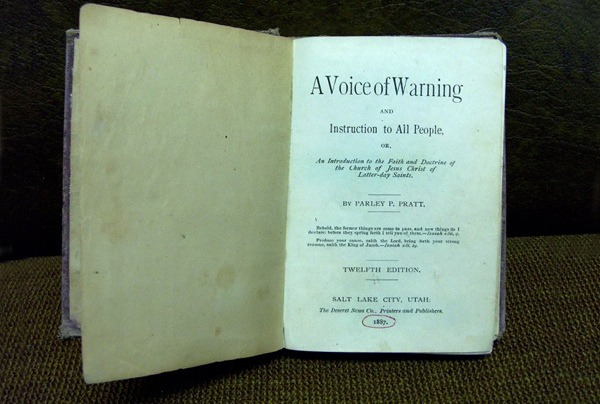 The Tooele Pioneer Museum has collected a number of time pieces from this era. Whether you are able to visit in person or on the web, we welcome you and want you to be rewarded with a memorable experience into the past. 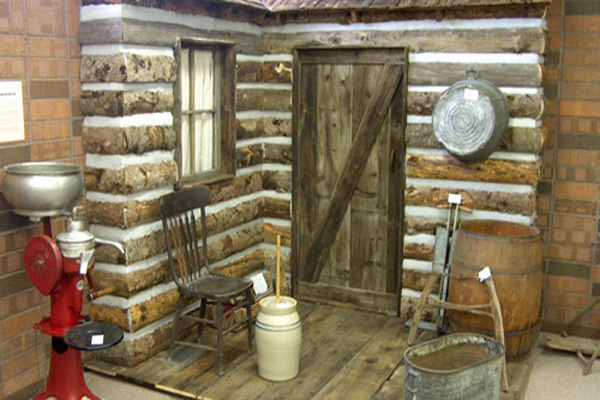 Our beautiful historical exhibits allow one to see what it was like living in the early west. 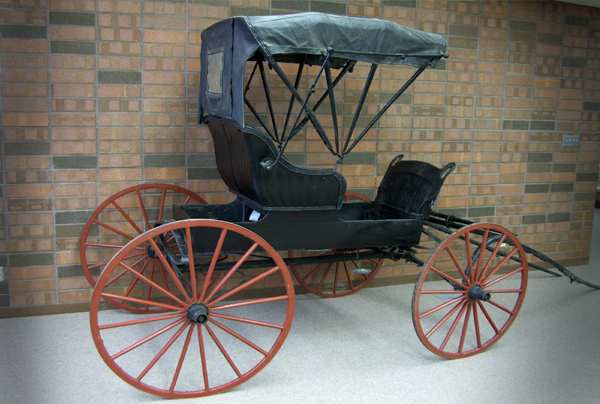 For your viewing pleasure, we have a generous number of Antiques, objects, and artifacts on hand at the Museum, including, a covered wagon, a buggy, and other objects from the pioneer era. 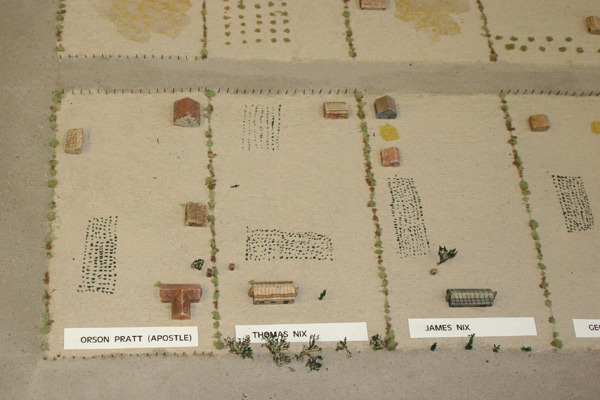 The Tooele Pioneer museum has a variety displays, exhibits and photos to help us remember what it was like back when the Indians and Pioneers were first in the Tooele Valley. 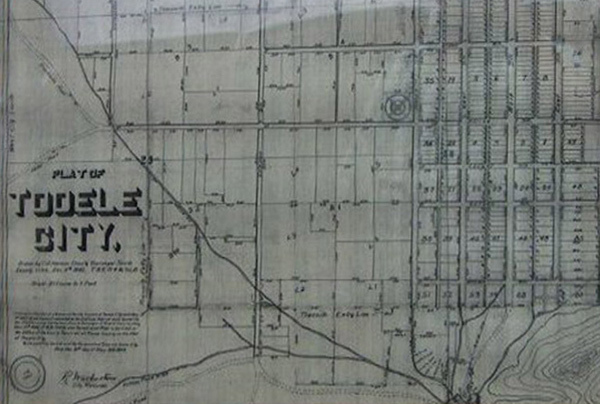 The Tooele Pioneer Museum is in possesion of many maps, plot planning, family histories, and other rare and historic documents. 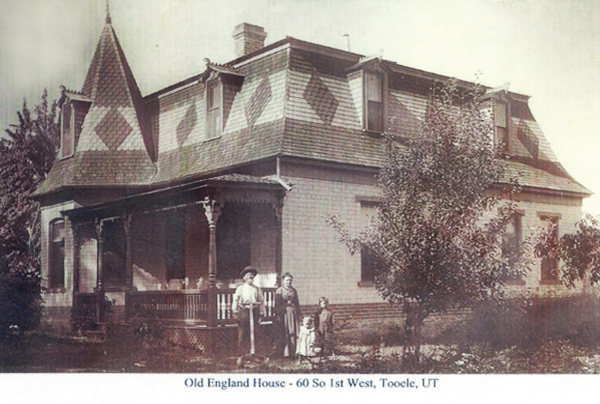 Come in and look around and discover Tooele and it's heritage. 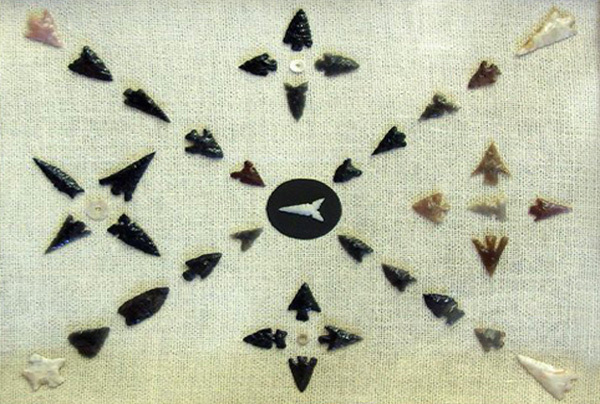 You have to see this collection - baskets, pottery, arrowheads, corn, and more arrowheads. 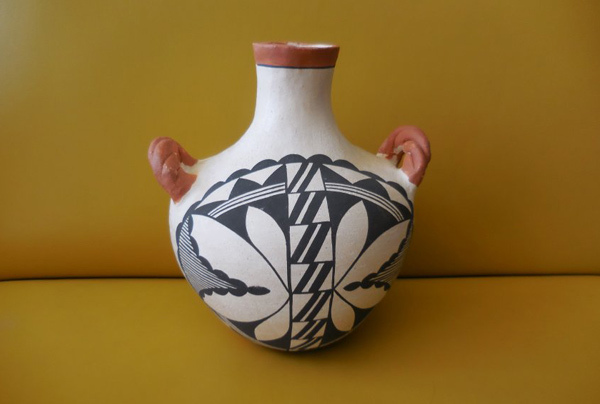 One of the largest collections in the state. See rare photos of early pioneers and indians. 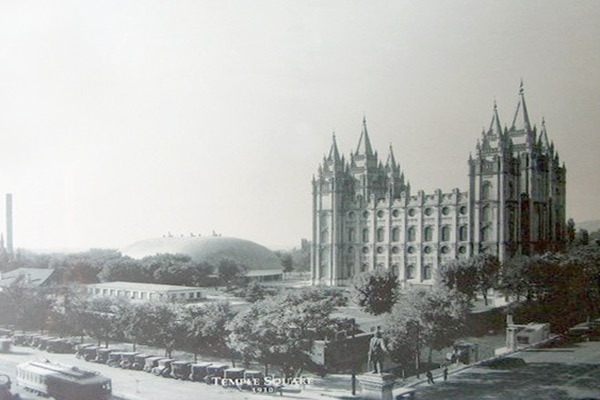 Photos that include early Tooele settelers and Tooele as a growing city. 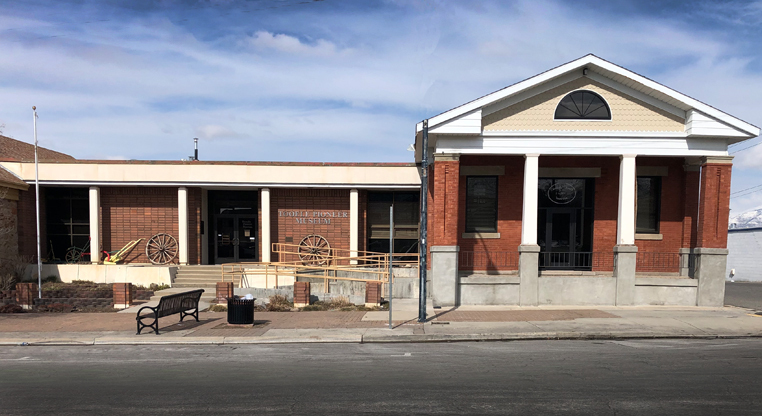 The Tooele Pioneer Museum is filled with generous donations and collections of written histories, exhibits, Indian artifacts, pictures, portraits, antiques and pioneer artifacts. Come in and see what history has left behind.